Nations Press health BEWARE! You Will Never Drink ICED TEA If You KNOW What Happened To This MAN!! BEWARE! You Will Never Drink ICED TEA If You KNOW What Happened To This MAN!! 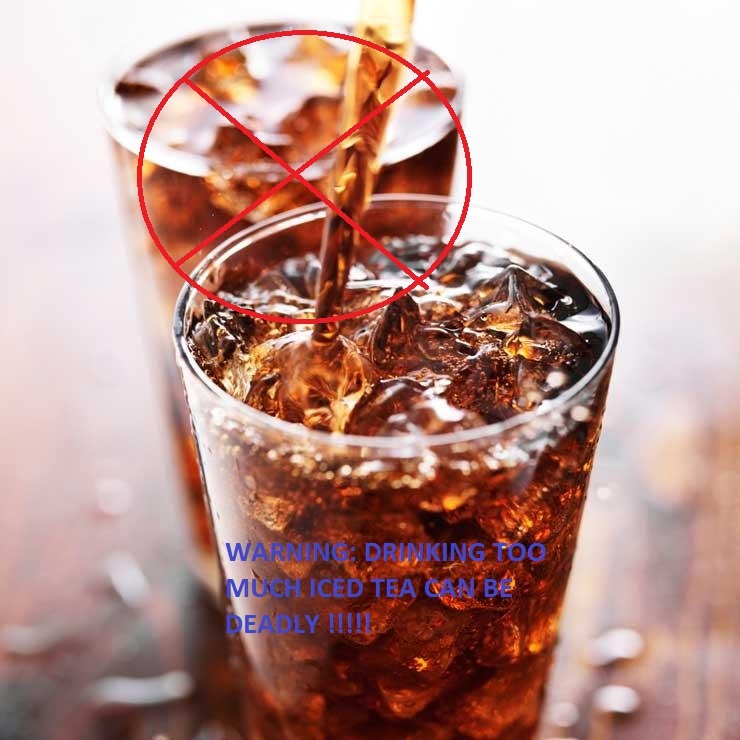 Doctors finally found the main reason of a man's kidney failure, its his habit of drinking iced tea more than four liters a day. He said he drank about 16 8-ounce cups of iced tea every day. Black tea has a chemical known to cause kidney stones or even kidney failure in excessive amounts. “It was the only reasonable explanation,” said Dr Umbar Ghaffar of the University of Arkansas for Medical Sciences in Little Rock. She and two other doctors describe the case in Thursday’s New England Journal of Medicine. The unidentified man at 56,visit the hospital with body aches, fatigue,weakness and nausea last May. Doctors determined his kidneys were badly clogged and inflamed by the food chemical called oxalate. The man is on dialysis, perhaps for the rest of his life, Ghaffar said. Besides black tea, oxalate is found in spinach, rhubarb, nuts, wheat bran and chocolate. In rare cases, too much oxalate can lead to kidney trouble, but often there’s also a contributing intestinal problem. That didn’t seem to be the case for the Arkansas man, and he had no family or personal history of kidney disease. Federal studies suggest that, on average, US adults drink a total of 10 or 11 cups of beverages per day – that’s water, coffee and all other liquids combined. The Arkansas case appears to be very unusual, said Dr Randy Luciano, a Yale School of Medicine kidney specialist who has treated people with kidney damage from too much oxalate.